Bedfordale is a semi-rural suburb hidden away in the Perth Hills. 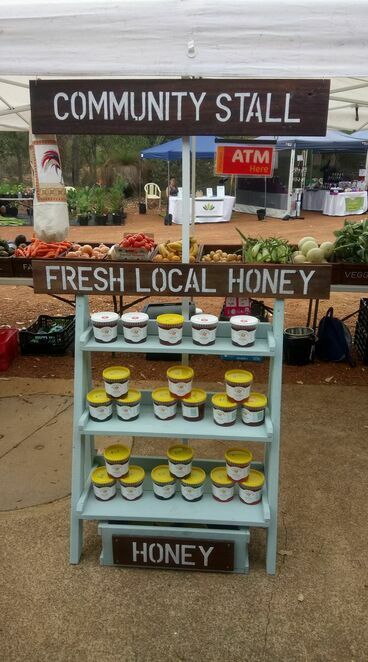 You may not think it, but there are plenty of things to do up in these hills, and one of the most popular is the Bedfordale Bush Market. The next market will take place on Saturday, 23rd March. Each market features a different theme, with the March market focusing on getting us to Reduce, Reuse and Recycle, with a variety of stalls and activities centred around reducing the amount of waste going into landfill. The March market will have a distinct Marie Kondo feel, with Trash and Treasure stalls introduced for locals to sell unused and unwanted second hand items - you never know what treasures you may find among another's trash! There will also be a recycling hub, clothes swap and repurposed craft activities for the kids. 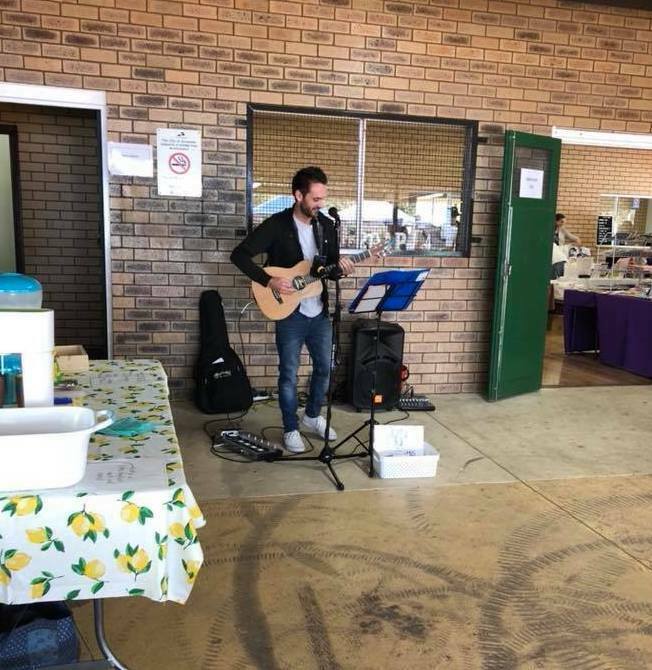 Along with the fantastic initiatives for reducing waste, the markets will also include a variety of stalls offering handmade goods, crafts, allergy friendly food, pet treats, organic coffee, wine, local honey, fresh bread, local fruits and vegetables, CWA Devonshire Teas, local meats and a sausage sizzle. The Bedfordale Bush Market is a non profit organisation and all proceeds will go back into the markets. The markets will also feature other community and not for profit groups, along with live entertainment. 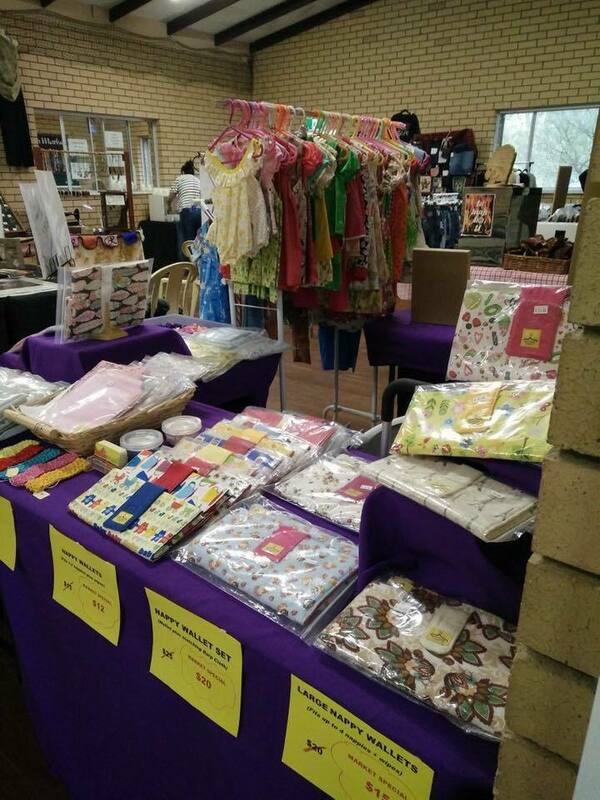 The market will take place from 8am to 1pm at the Bedfordale Hall on Admiral Road. The local Bedfordale Volunteer Bush Fire Brigade will be handling the parking, so please donate a gold coin to these amazing volunteers. There is plenty of parking, plus overflow parking at Southern Hills Christian College and disabled parking, plus an ATM on site. The April Market will take place on Saturday, 27th April and will be centred around Health and Wellbeing. Come along and support these unique community markets and learn more about how to reduce, reuse and recycle.